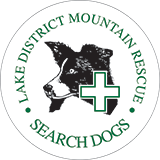 Langdale Ambleside MRT alerted to a missing lone walker somewhere in the Langdale area. 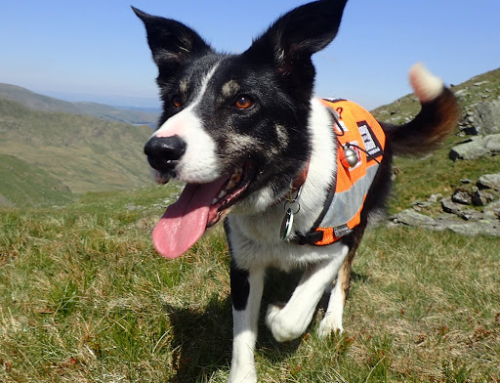 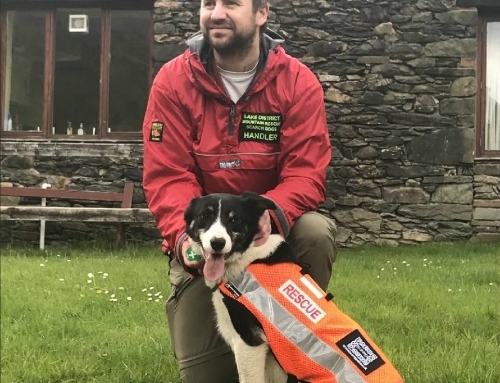 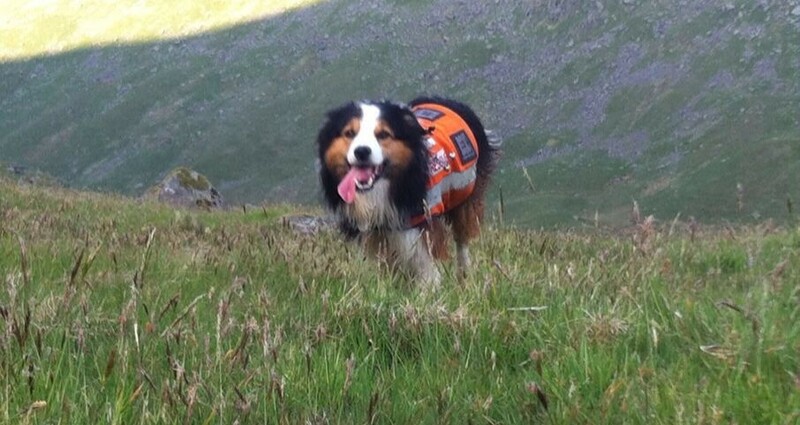 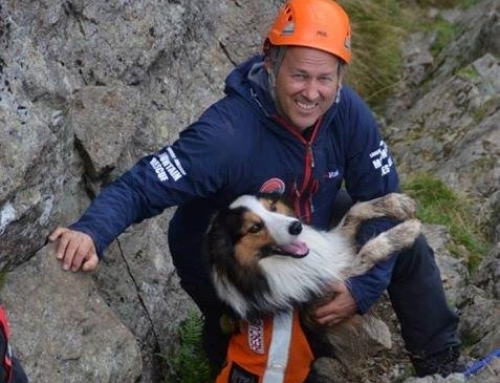 Search Dog Ted and his handler were tasked to search Mickleden. 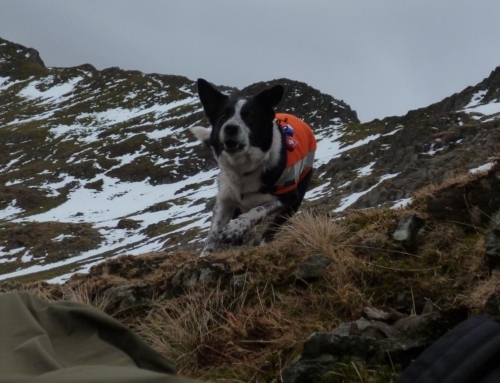 The misper walked out very shortly after the team were deployed.